Classic pieces redone with new fabric and materials; ready for a new life. 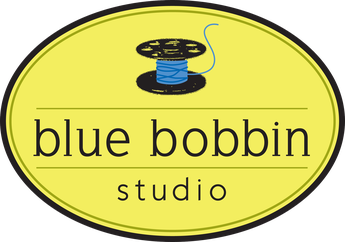 Everything you need for sewing! 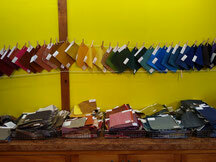 Quality upholstery fabric in a wide selection of colors and styles. Samples are available to take home to help you choose.